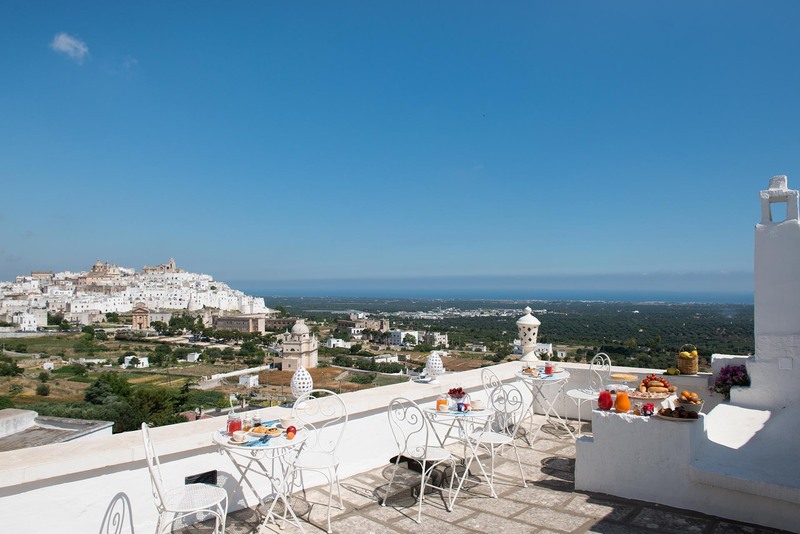 Ostuni, known also as “the White City”, is in the heart of Apulia rich not only in colours and senses to feel, but also experiences to fully enjoy. Ostuni is situated in Brindisi province. Its central location makes its easy to reach and convenient to all transportation. 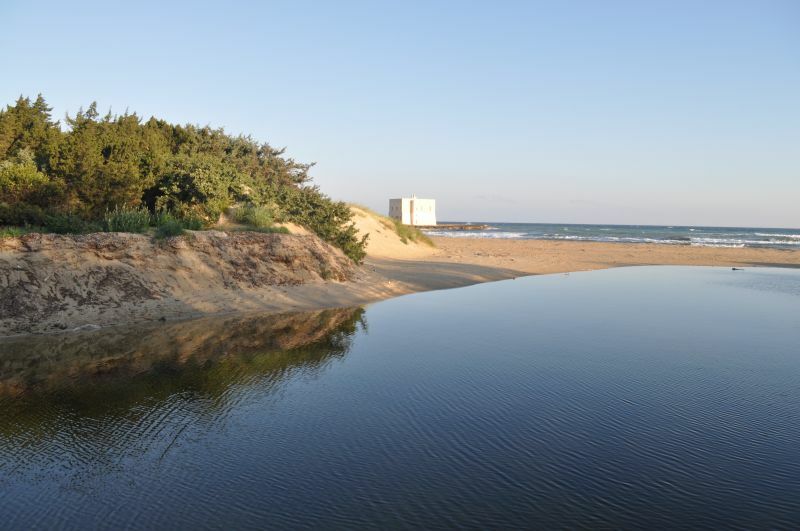 In fact, it is well connected with all the most important tourist destinations of the region and with the airports of Brindisi and Bari. 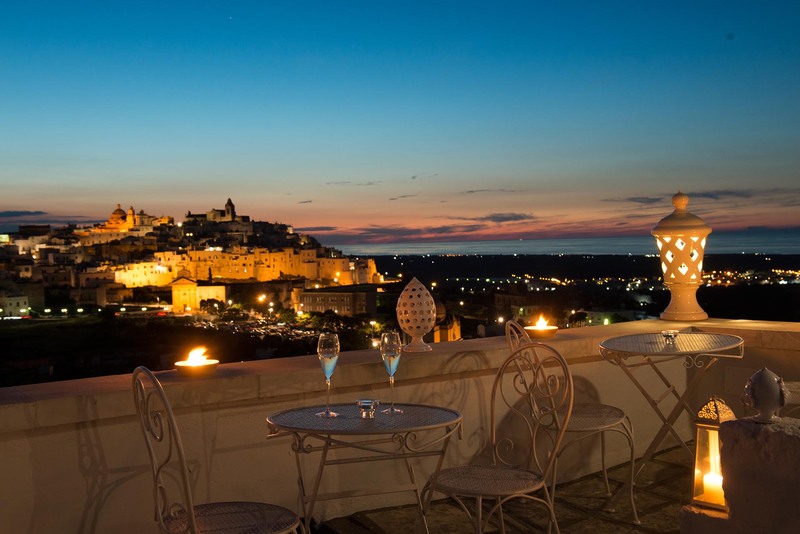 Choose Ostuni for your holidays in Apulia to make them unforgettable!